Everyone knows Jackie Chan. 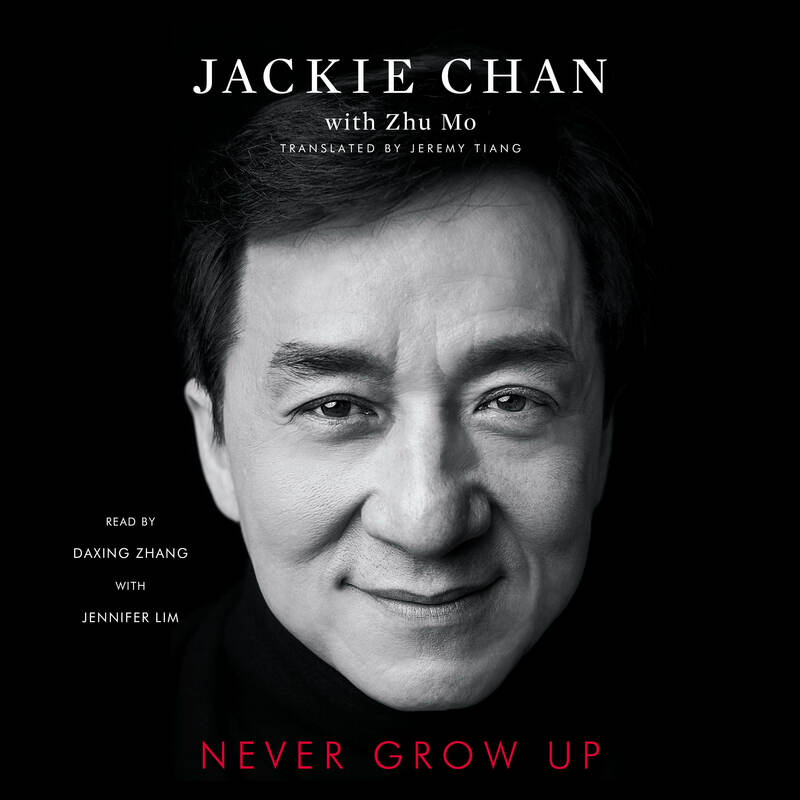 Whether it’s from Rush Hour, Shanghai Noon, The Karate Kid, or Kung Fu Panda, Jackie is admired by generations of moviegoers for his acrobatic fighting style, comic timing, and mind-bending stunts. In 2016—after fifty-six years in the industry, over 200 films, and many broken bones—he received an honorary Academy Award for his lifetime achievement in film. But at sixty-four years old, Jackie is just getting started.